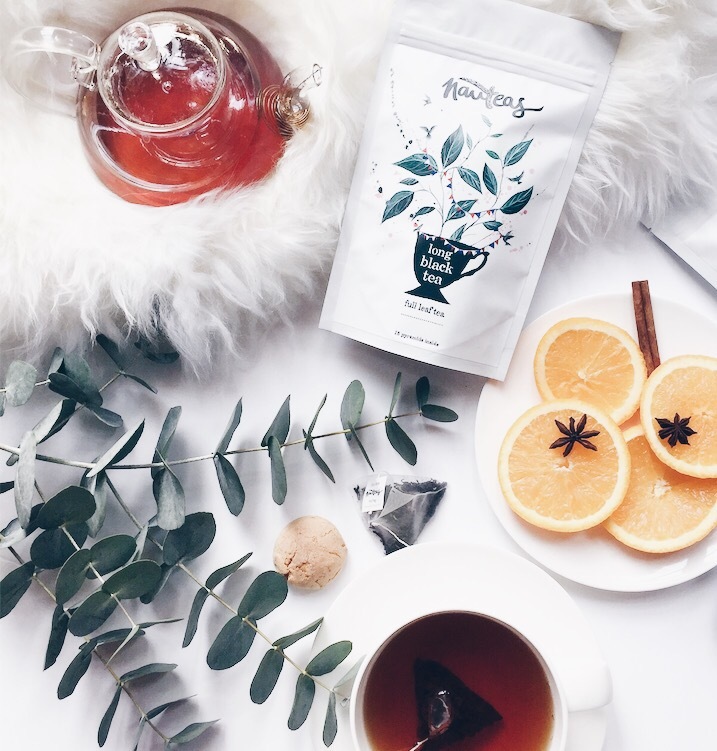 Discover the post-festive teas that are worth staying in for. Embrace new warming blends that will linger long after you’ve drained your mug. Baby its cold outside, January is long and dark but it doesn’t have to be dull. You may be all partied out, though now is the time to delight in the art of self-love, relish in these slow winter days, take time out and greet the new year with winter-warmers created to inspire, ensuring your tea-break is more than just a quick slurp at your desk. Leave the gin on the shelf (at least until next month), these teas are designed for sheer indulgence and quiet moments of reflection - lose yourself in the art of new-wave brews. 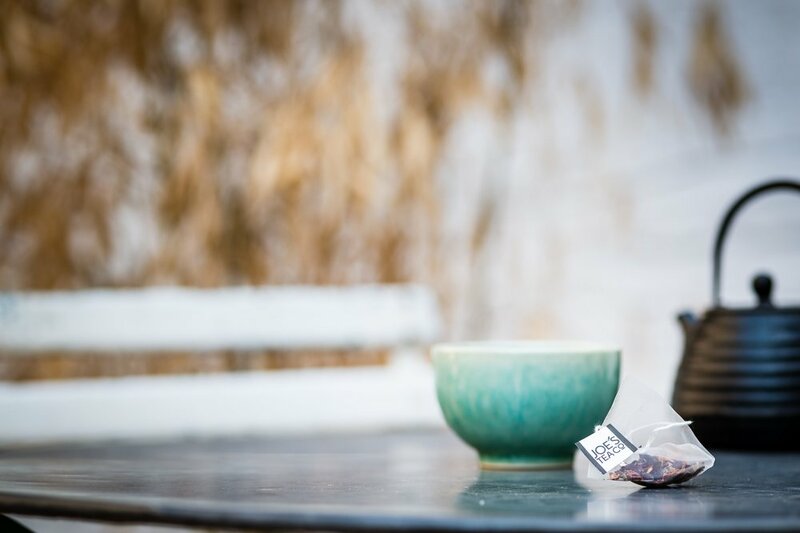 A few months back Katia Sokolskaya, founder of Nauteas got in touch asking if I’d like to sample some of the newly added teas to her small but well-balanced range. Of course, I jumped at the chance to trial the award-winning, gourmet teas that brand themselves as ‘Tea With Personality’. Nauteas are designed to bring an exciting tea-drinking experience to gourmet food and drink lovers. The packaging alone had me geared up to taste the teas inside – a beautiful burst of contrasting colour depicting the origin of the tea in painterly illustrations that are dreamy as they are eye-catching. The Nauteas collection consists of seven distinct flavours ranging from Long Black Tea and The Lost Earl to Heavenly Green, Pina Colada and Cherry Loves Rose - the only caffeine free blend. The teas are inspired by Katia’s travels around the world, she is essentially setting out to breathe new life into Britian’s favourite thirst quencher. The blends are beautiful and unique, definitely a tea brand to watch. As a lover of pure greens, I am possibly the harshest critic as this is one tea I feel needs to hit the spot. I absolutely adored Nauteas Heavenly Green, it’s such a delicate flavour with hints of peach. A mao feng green with a natural sweetness. Like a good wine, this tea is appreciated through the nose as well as the taste buds. The perfect blend to kick start my day, three mugs later and I am in a heavenly place. I even took a flask of this tea to share with a friend on recent dog walk to the coast, it offered the ideal warming comfort to an otherwise frosty day. The Lost Earl is a slightly different take on the classic Earl Grey as it has the addition of a floral elegance to the zesty body. 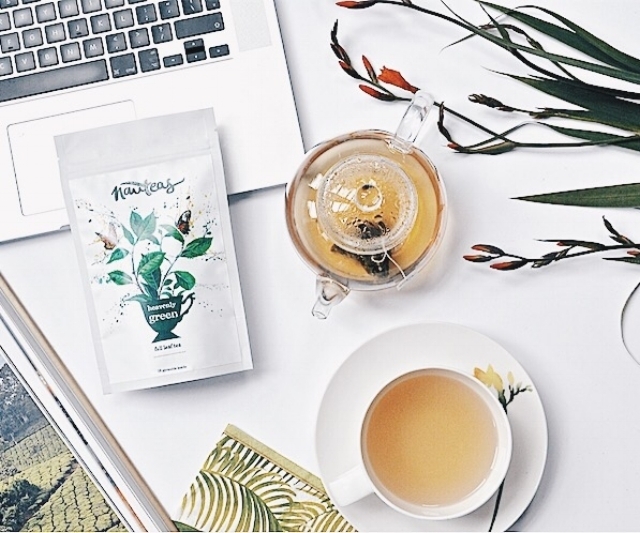 Strong yet light – this tea creates an enduring brew with a little flight, perfect to keep me going during at my desk during afternoon lulls. Often Earl Grey blends can be a little bland though this one has enough uplifting floral and zest to keep it interesting. Wow, Elephant Chi actually transported me to India! With a blend of black tea and Indian spices, it is bursting with cinnamon, ginger, black pepper, fennel, cloves and chicory roots. I like to drink this tea in quiet moments of an evening whilst reading. I add a dash of milk and let it brew a little over the recommended four/five minutes to really enhance the flavours. This is also great for the digestive system so a nice tea to have at the end of the day. I was unsure about the Pina Colada pyramids, mainly because I prefer teas that are pure, of the less flavoured variety, that haven’t been ‘messed around with’ so to speak. However, the Pina Colada, inspired by beachside bliss delivers a really lovely easy-drinking tea experience. You can sip it hot or cold and it makes a naturally fragrant sugar-free iced tea. If you’re a lover of green tea and prefer a sweeter note, this is one to try – it offers all the benefits of a sencha green with the addition of candied pineapple and coconut. I really was transported to sunnier climes and memories of old friends, when life was easy, just hanging out. So relax into this brew, reminisce and dream of sunnier days ahead..
Nauteas use carefully selected ingredients to take you on a flavorsome tea journey in a single sip. The tea with personality certainly captured my taste buds. As a tea obsessive, my journey doesn’t stop after discovering one amazing new tea brand, its always refreshing to happen upon a great new brew. Back in October I reviewed the fabulous Old Park Hall for the Telegraph travel and to my delight, the rooms were home to the cutest matchbox tea pyramids by Joe’s Tea Co, based in the heart of London. 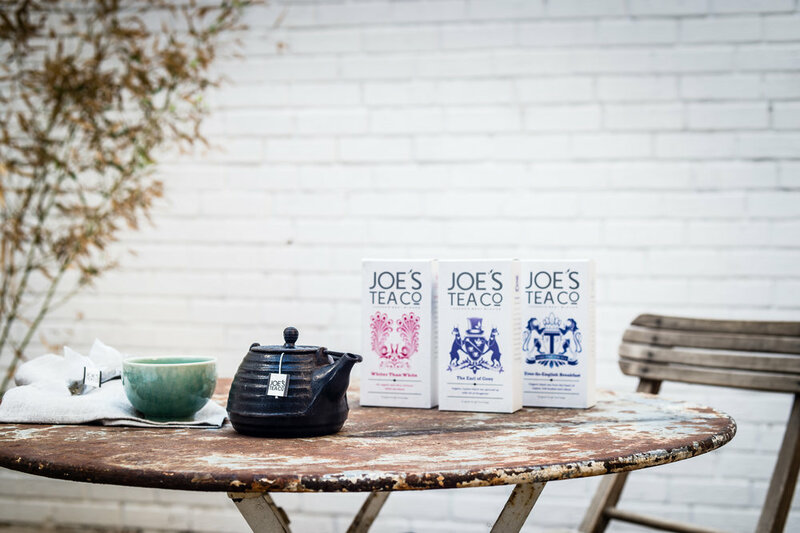 Joe’s Teas come in an extensive range from classic Ever-so-English breakfast tea to zingy ginger and turmeric and Choca-roo-brew. The brand who’s mission it is to ‘take the toff out of tea’ are stocked in abundance in artisan delis and independent restaurants to Selfridges, Gorden Ramsey’s and The Breakfast Club and have a loyal tea-loving following. I was keen to pop the kettle on and sample the new blends from the passionate team with big plans! The quirky and colourful concoctions, boxed in stylish retro-inspired packaging and designed up by creatives at Echo have definitely hit upon something of a niche with their good-to-go pyramid bags, with tea sourced from the most exceptional and ethical tea plantations Joe could find. The ethos being 'to bring the nation their favourite drink in its finest form without the faff'. Joe’s passion for the finest cuppa begins on small organic tea plantations nestled high up in the misty hills of Dyatalawa, Sri Lanka. A cup of Joe’s tea is brewed up with 100% organic Ceylon loose leaves for the purest flavour possible. My faves from Joe’s Tea Co .. This is a light organic green tea that is refreshing and vibrant, perfect for a pick-me-up at any time of the day. Tasting notes: Gunpowder green tea from the heart of Ceylon, clean, grassy and fresh, rich in antioxidants. 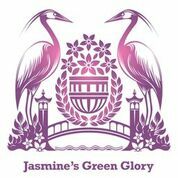 Bedtime bliss always starts with a jasmine tea to relax, Jasmine’s Green Glory is an organic floral fusion of jasmine green tea. Tasting notes: An organic grassy, gunpowder green tea from Ceylon blended with jasmine to give a beautiful floral aroma and taste. 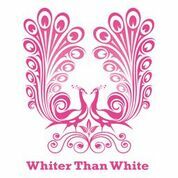 These winter days throughout January can be long and dark, taking a little time out to cosy up and quietly reflect with a Whiter Than White will get you through the coldest of nights. Tasting notes: A delicate white tea that is sweet and silky to taste with a dry finish. Even higher in antioxidants and lower in caffeine than green tea, amazing – pass me another mug! For afternoon inspiration I sink into The Earl of Grey, an organic Ceylon black tea spruced up with oil of bergamot. Tasting notes: delicate, floral and refreshing, the bergamot gives this tea a light citrus note. To really get my taste-buds talking, I’ll be ending an evening meal with a Choca-Roo-Brew, one of the more experimental flavours of Joe’s range. This tea is perfect for when you’re in need of a little chocolate hit. Smooth organic rooibos, natural chocolate pieces and vanilla pods will save me from the temptation of a calorie-fuelled pudding! Tasting notes: Sweetness from the vanilla and chocolate compliments the savory notes delivered from the rooibos. Well balanced and created to settle those sweet cravings. So rather than wallowing in what often seems like the longest month of the year, I will be fully embracing a time where days are spent under duvets, turning the pages of new novels, whilst enveloped in the aroma of tea to inspire my winter days.